David Wilkerson passes, the World Loses a Champion! 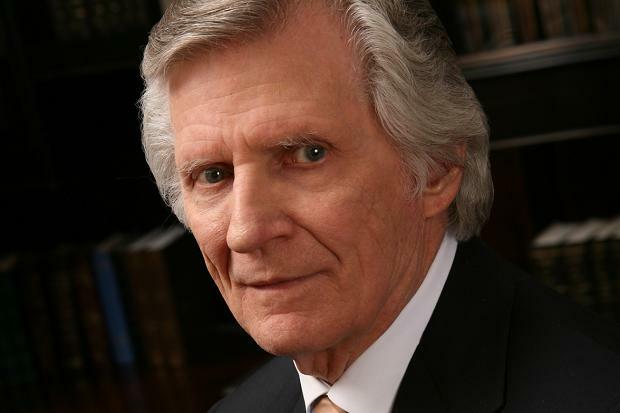 David Wilkerson, Founder of World Challenge (Teen Challenge) and Founder and Pastor of Times Square Church, passed away yesterday (April 27, 2011) in an automobile accident. He posted an amazingly appropriate post on his blog just before he died. Hopefully the family and friends find comfort in that. I imagine that the Lord will welcome him home with a “well done, good and faithful servant.” He has impacted many for Christ. I know his book “The Cross and the Switchblade” impacted me deeply as a teenager. May God Comfort those close to him, and raise up more leaders to continue the work he began!